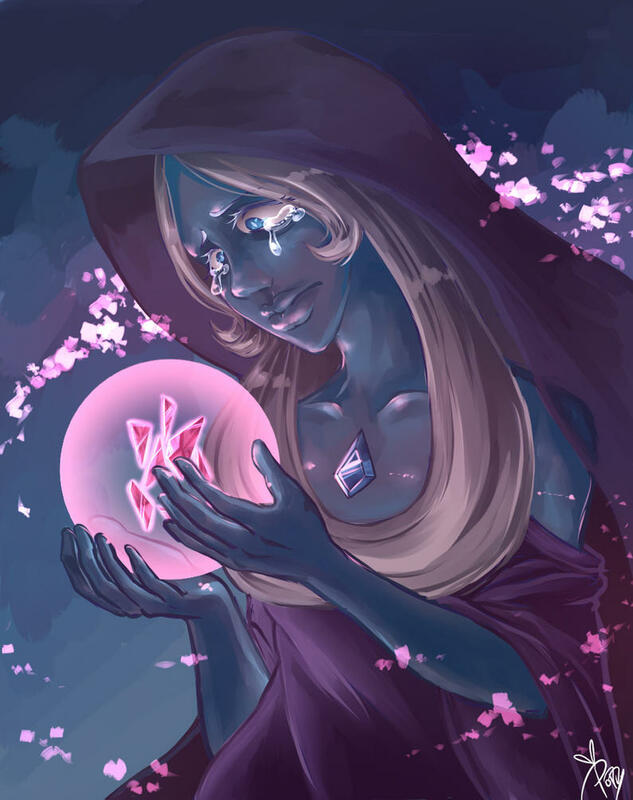 Still wondering why we've never seen the shards and if the Diamonds have any idea what happened to them. Judging from The Trial, neither of them were present. So how can anyone be sure?